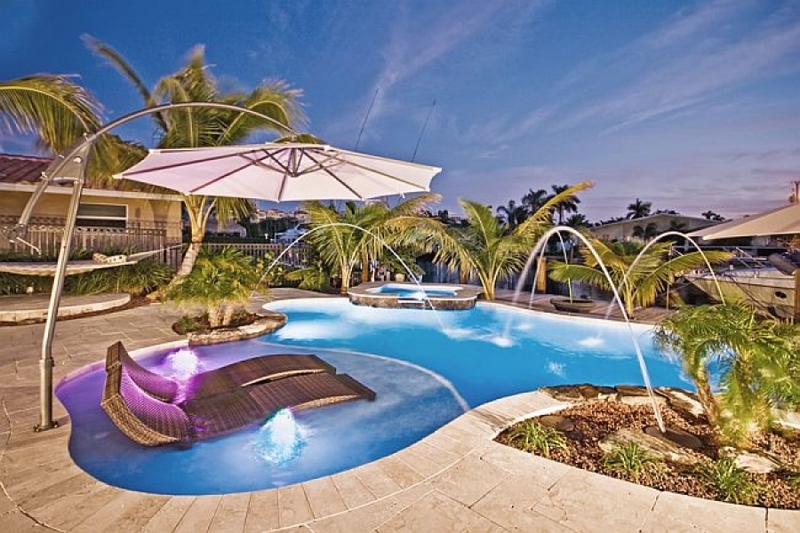 Here are some 2018 Pool ideas you can dive into! 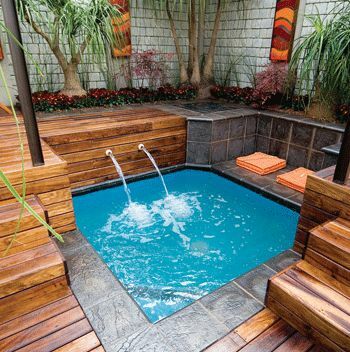 pinterestAccording to Homeadvisor, “The base cost for a small pool is around $10,000. An average size swimming pool is around 14×28 feet with a typical depth of around 6 1/2 feet. Compare that to the average cost of a traditionally sized pool – $48,581 is the current national average – and it’s easy to see why this is an attractive option.